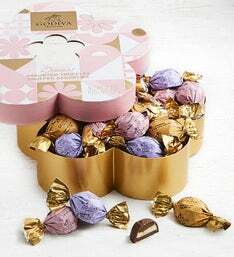 Since 1926 GODIVA has been the premier maker of the fine Belgian chocolate. 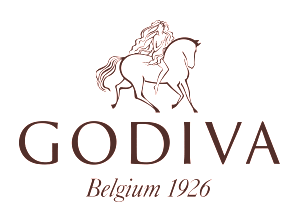 Godvia’s heritage and the inspiration behind the Lady Godiva story continues to guide the brand today. 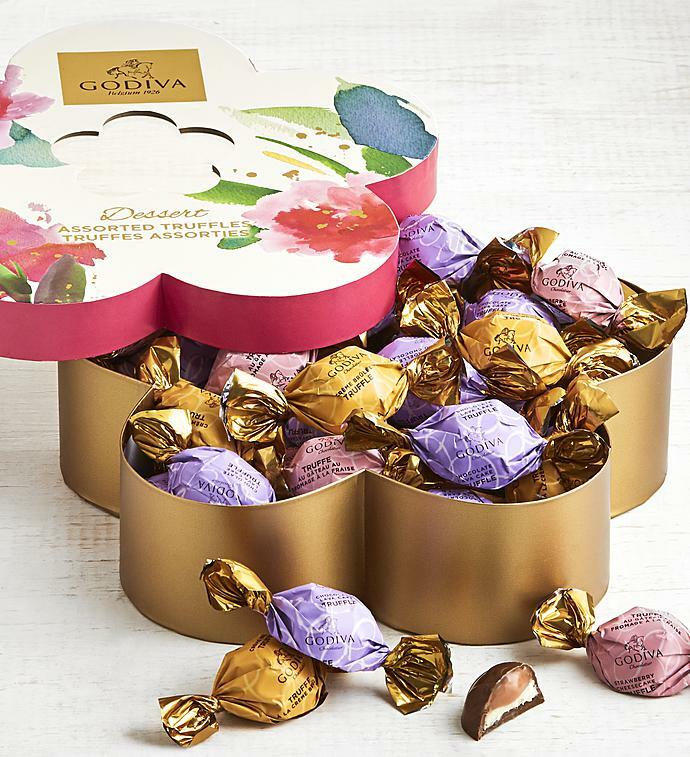 From the iconic European-style Gold Ballotins to handcrafted seasonal packaging, Godiva’s reputation for excellence means that the same careful attention to detail that was paid by founder Joseph Draps more than eight decades ago remains in place. 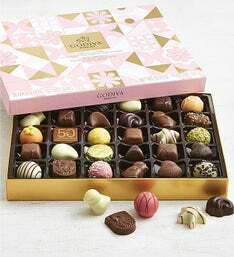 Discover Godiva's Spring collection -- decadent chocolates in elegant packages with original artwork by artist Keiko Hasegawa. 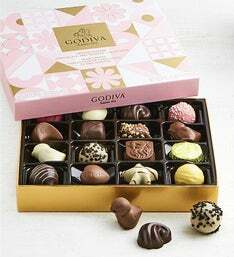 In keeping with Belgian tradition, Godiva’s founder Joseph Draps was a master chocolatier who developed a unique formula for rich chocolate with unparalleled smoothness and shell-molded designs. 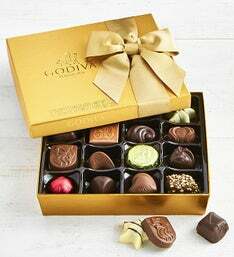 His standards for Godiva -- quality ingredients, elegant styling, innovative selection, and beautiful packaging – remain in place today. 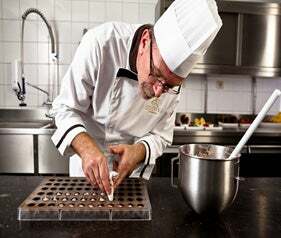 Thierry Muret, Godiva’s Executive Chef Chocolatier, originally wanted to be an engineer. Instead, he uses his background in chemistry to create unique flavor profiles and pairings, taking advantage of the complexity of chocolate.